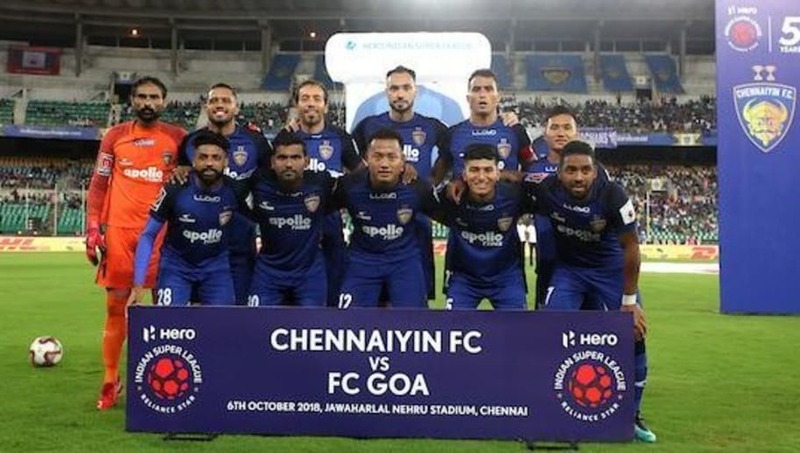 The Indian Super League has kicked off in brilliant fashion with all teams putting up a decent show on the field up till now. The quality of football is one factor that has definitely impressed fans this season. Apart from the footballing aspect, this ISL campaign has also seen a huge upgrade in all teams' kits. The Stallions have moved to a full orange kit after removing the purple stripes from their kit which they used last season. The back of the jersey is also filled with light orange colour. A bit of a blend of different colours always works well, but with this move, Pune's kit definitely is the worst in the league this season. 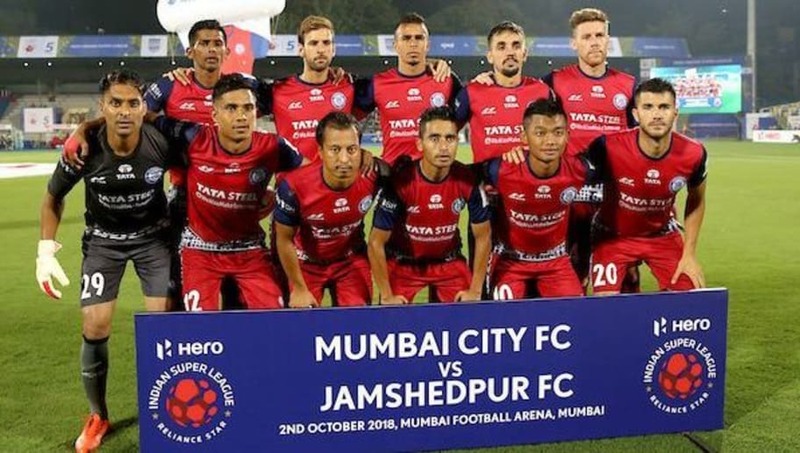 Jamshedpur did not make any notable changes in the look of their kit this season as they continued with their red jersey and dark blue sleeves. 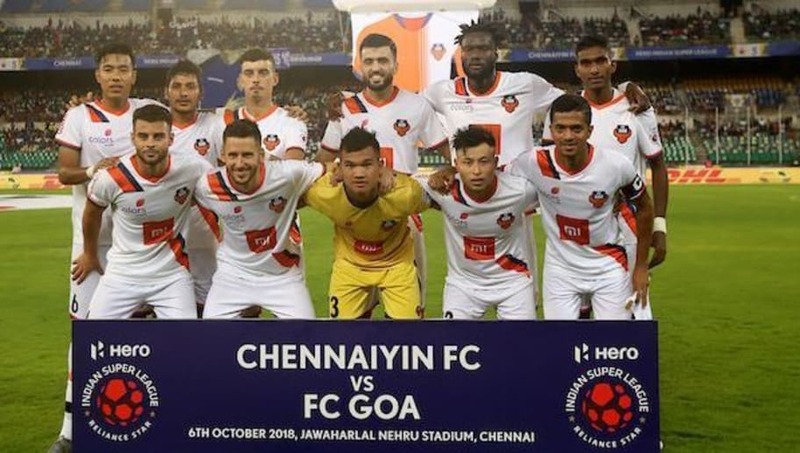 However, this kit definitely cannot be rated as one of the best in the league as other teams in the ISL have taken the initiative to ensure that their team's jersey looks better than their competitors. 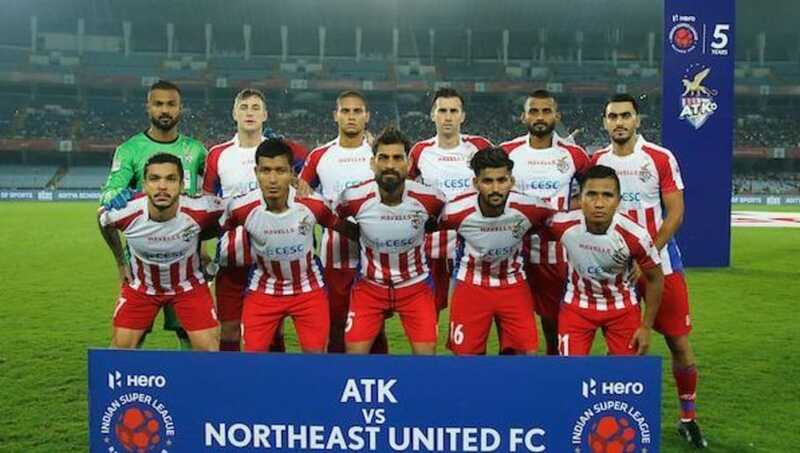 The Kolkata based side have had a consistent colour in their kits since the beginning of the Indian Super League. This season's jersey is also similar to Atletico de Madrid who were one of the owners of ATK previously. But, the club did make a small change to this design. The top part of the jersey this season does not have stripes throughout the kit and those blank white spaces look like a waste of creative effort on the part of the developers. 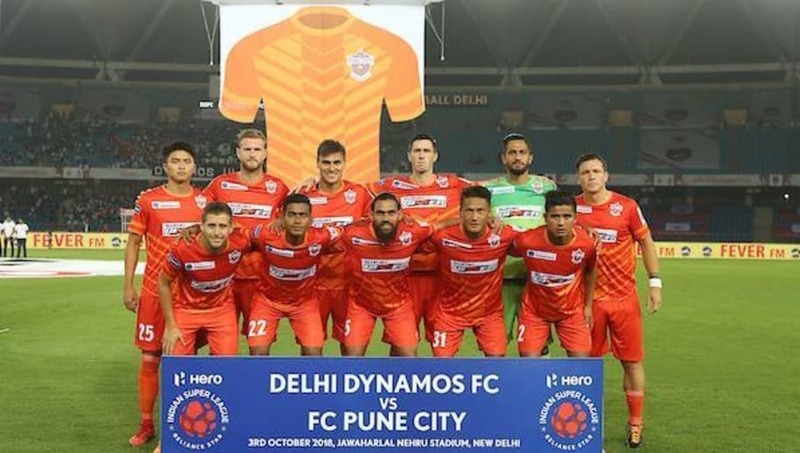 Another change in total colour, FC Goa have moved to an orange+white combo for their jersey from their original blue kit in previous seasons. Their blue colour last season was pretty common among all clubs. This might have been one of the reasons for their decision to change their kit's colour this season. The top of the jersey has white on the left and orange on the right side. 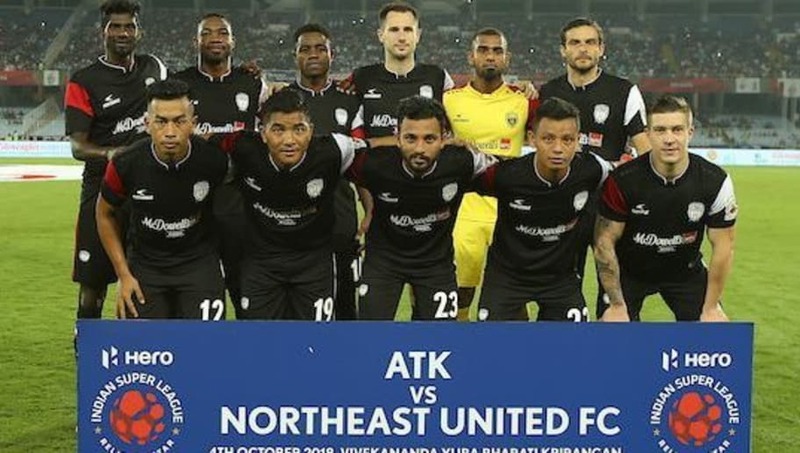 NorthEast United have featured in a mix of white jerseys in all of their past seasons of the Indian Super League. Last season though, they came up with a bland white jersey which was a flop as compared to other clubs. This season, they have added black and red to the mix in great quantity which looks like a complete overhaul from last year. However, they could still have done a much better job. 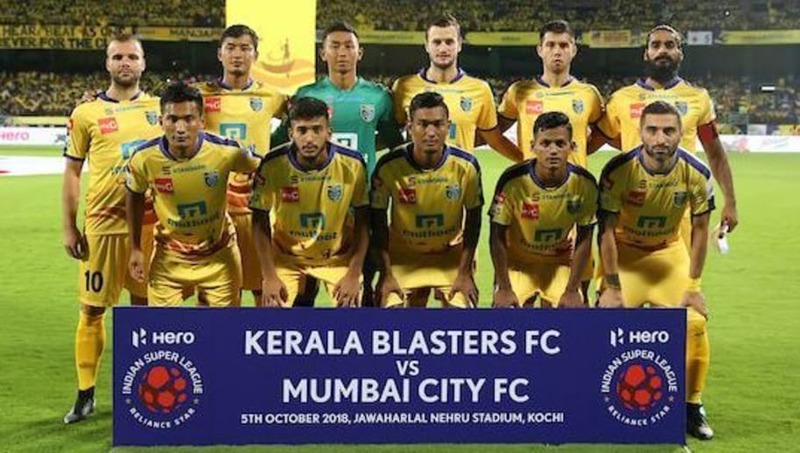 One team who have never changed its colours in their teams' history is Kerala Blasters. Apart from minor detailing, they haven't done anything creative with their kits considering that the colour yellow has been a success for them and a hit with the fans. This season, the traditional yellow saw a touch of blue on the jersey's collars which has definitely added an effect to their overall look. However, no openness to creativity is what gives them an average ranking in this season's kits. 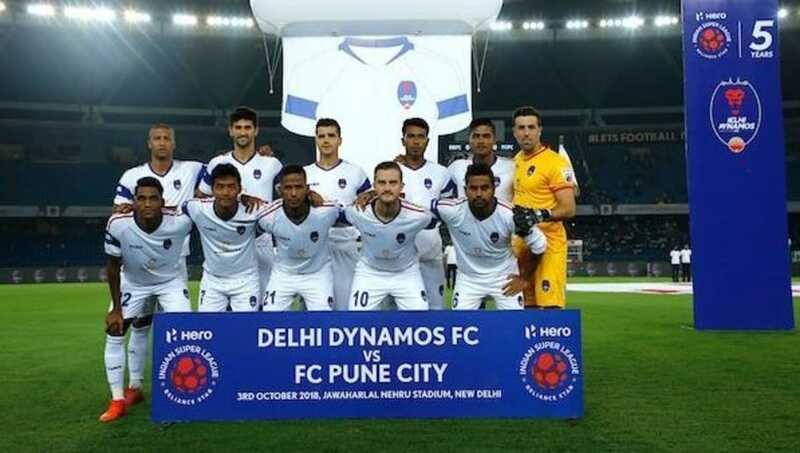 Delhi Dynamos are also one of many clubs who prefer plain white kits which they have been sporting for four seasons now. This season there have been some minor changes. In the 2017-18 season, Dynamos wore a white jersey with red and blue dots on their shoulders. This season, the jersey looks much cleaner with a blue band on the arms. The jersey also sports two red lines running through the shoulder area. 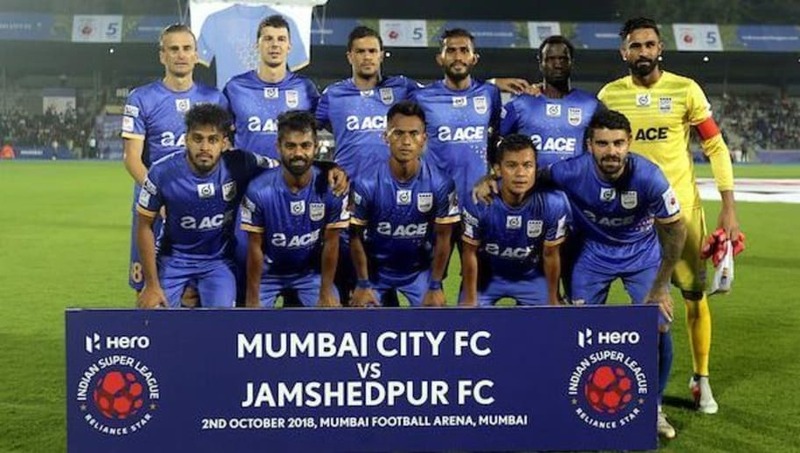 Mumbai City FC have been wearing the blue jersey as their first kit for many seasons now. While blue is a common colour in the ISL, Mumbai's blue is more of a royal shade which keeps it different from same coloured kits. The very fact that the club did not try to shift away from the essence of their colour is what deserves recognition. 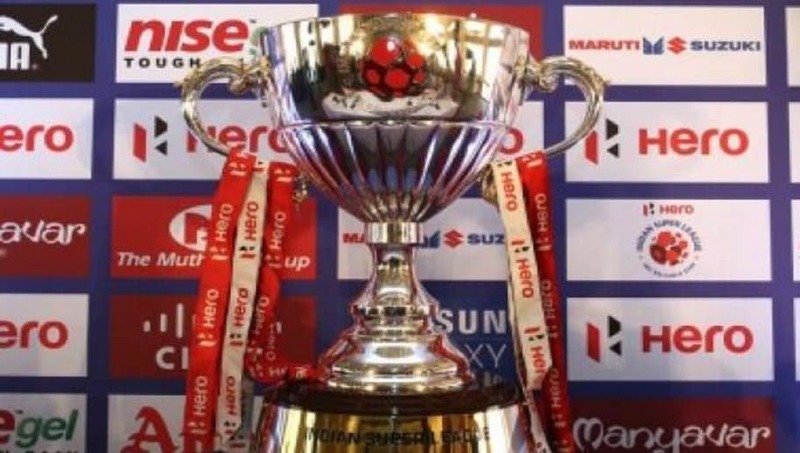 The reigning champions of the ISL have yet again stuck to their favourite blue colour. There have been some changes to this season's jersey as compared to last. Chennaiyin's jersey this time sees a different combination with black trimming added to their original blue. While it does not change the dynamics of the overall look, it looks appealing as a kit especially with the decent adjustment of sponsor fonts and logos on the kit. One of the best football clubs in India, Bengaluru FC also hold the title of having the best kit in the Indian Super League this season. Despite them wearing their traditional blue yet again, there is a brilliant addition of red spots in their jersey which make the overall look of their kit incredible! 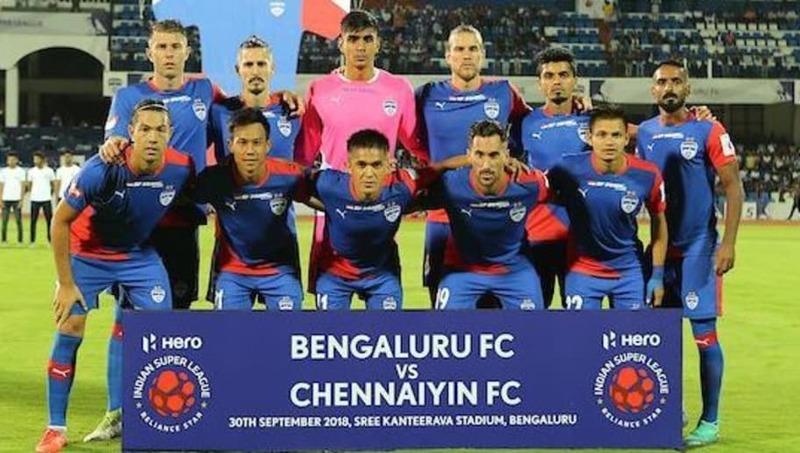 Bengaluru have mixed red with blue with the former colour appearing on the left arm and right-lower areas of the jersey. Classy!